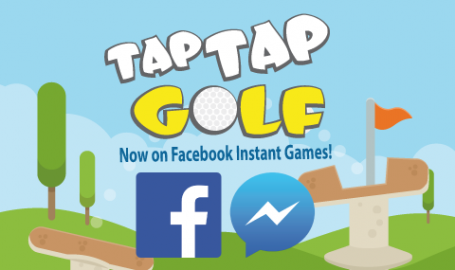 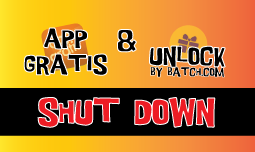 Alpaca Jump is Free App of The Day on myAppFree once again! 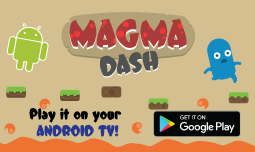 Magma Dash now available on Android TV – thanks to AirConsole! 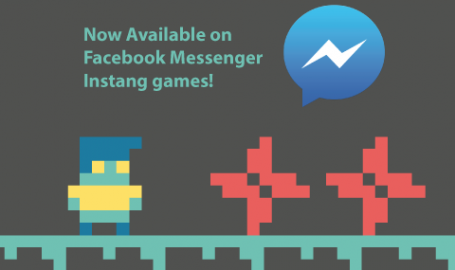 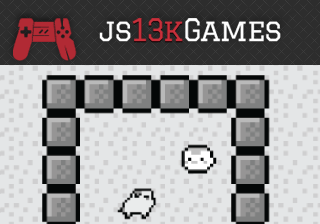 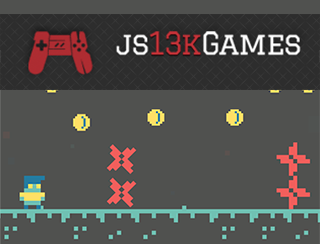 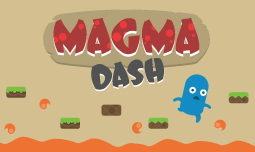 Magma Dash on AirConsole – 2016 Contest and RELEASE! 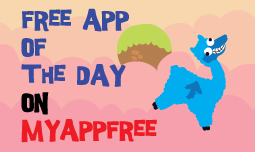 Alpaca Jump is Free App of The Day on myAppFree!